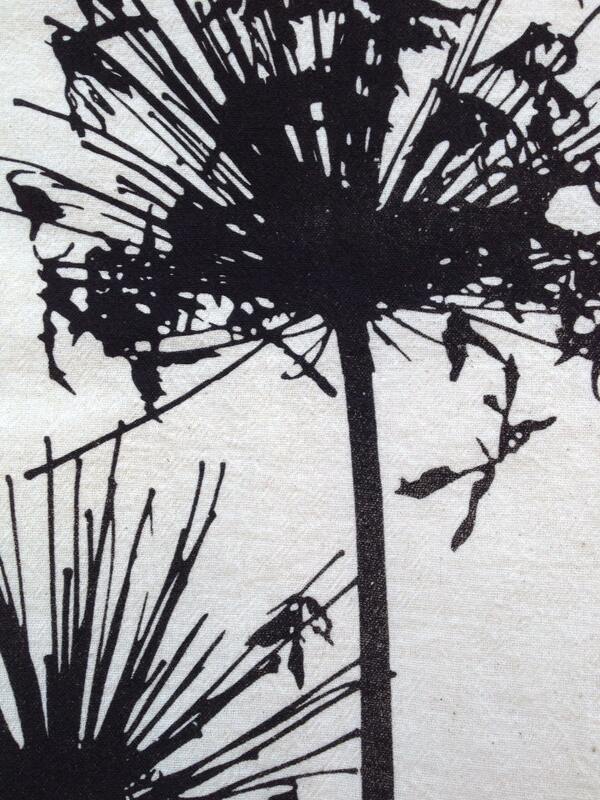 This flour sack napkin is hand printed with our original agapanthus illustration. 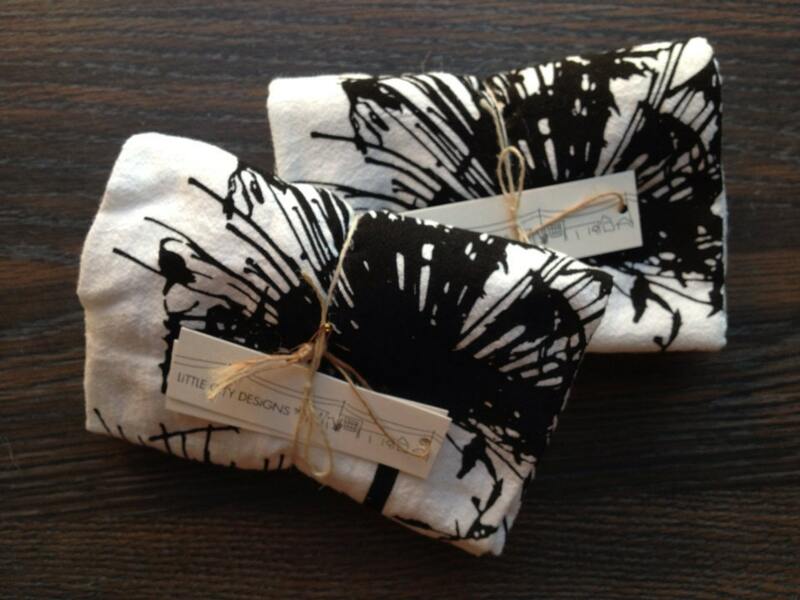 The bursting flower design was inspired by one of Mia's photograms (an old darkroom photo process made famous by Man Ray), then printed in water based, eco-friendly inks in our own Little City Studio in the little city of Ventura. 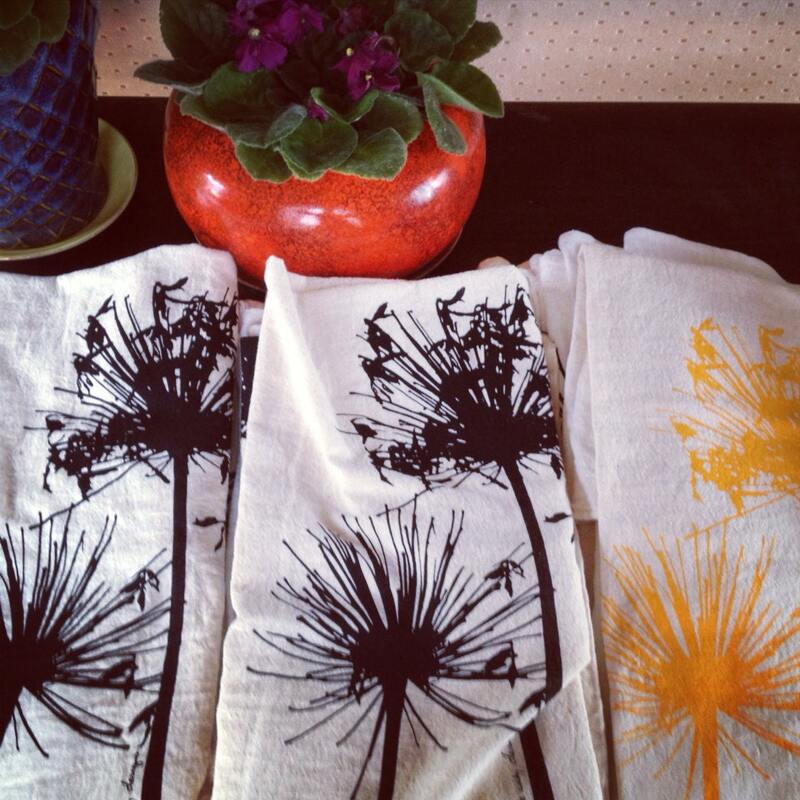 Our flour sack napkins are the perfect size to pack in a picnic basket (measuring 18" x 20") and are printed by hand using eco friendly, water based inks. This listing is for a set of two. 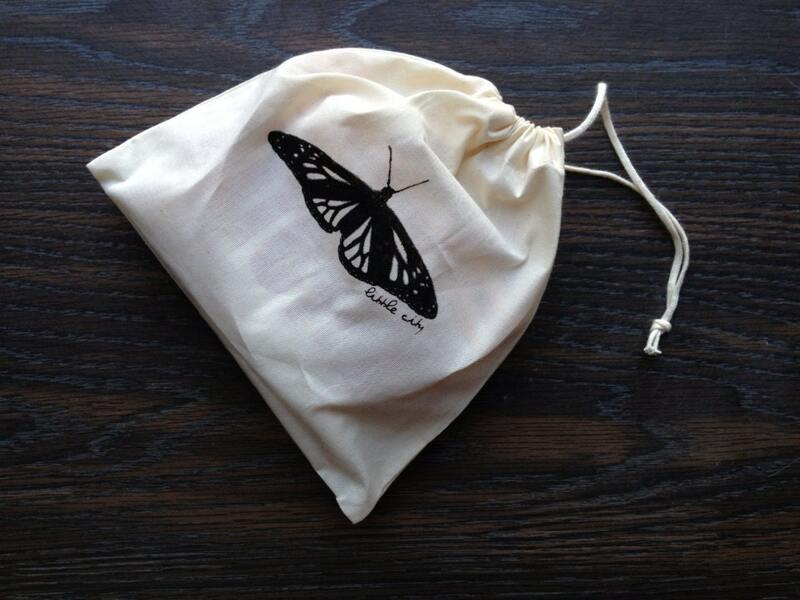 They come packaged in an organic cotton, reusable drawstring bag (hand printed by yours truly).